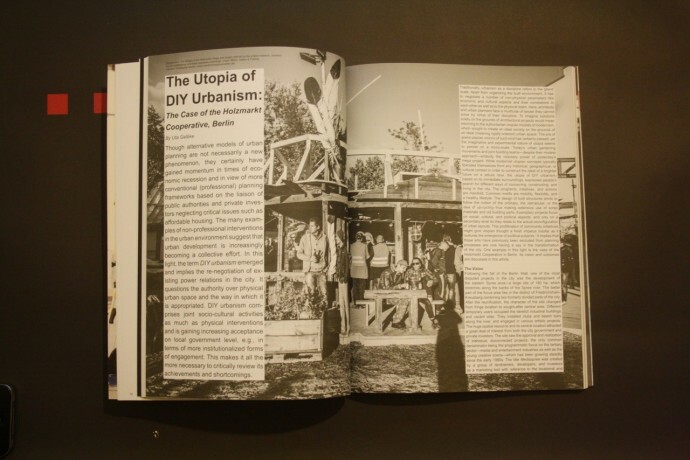 The term ‘participatory urbanism’ has become a buzzword recently, and several publications focused on participation and participative processes had been published in the past years. Thus, what is the reason to make one more publication about this topic? Is still any interest on the topic or themes left to discuss? Perhaps is precisely because of that, within all the noise that emerges when a term starts getting trendy and overexposed, when it’s important to find those spaces that allow serious discussions to get in deep and to have a critical debate. 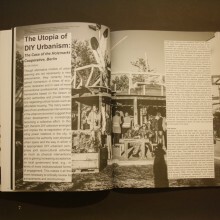 This is the spirit of MONU #23, entitled Participatory Urbanism, where the pros and cons of participation are confronted. Markus Miessen has already written that participation can be a nightmare, when it gets trivialised, commodified or adopted by governments to take less responsibility on their actions. 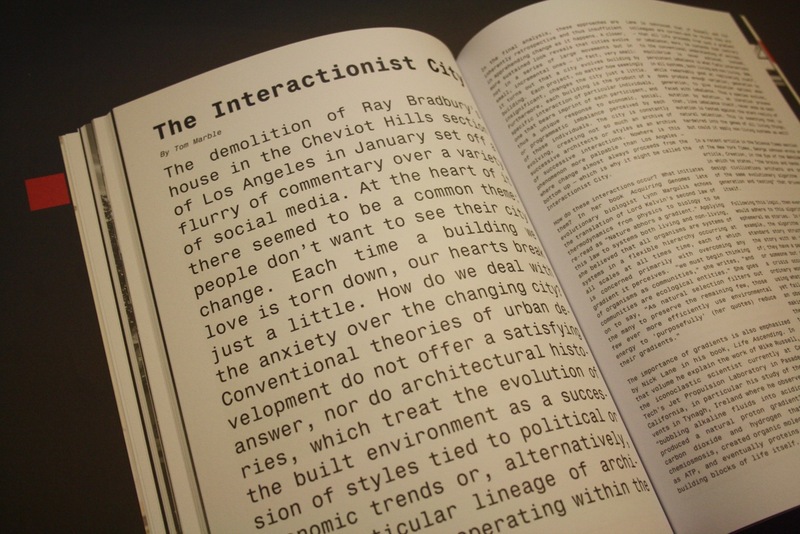 As Miessen explains, “Supported by a repeatedly nostalgic veneer of worthiness, phony solidarity, and political correctness, participation has become the default of politicians withdrawing from responsibility.” In this critical context, on the most recent issue of MONU it’s possible to find several thought provoking written pieces and projects which permit to have a wider overview of different interpretations of participation both in architecture and urban design, even challenging the preconceived notions we have about architecture. 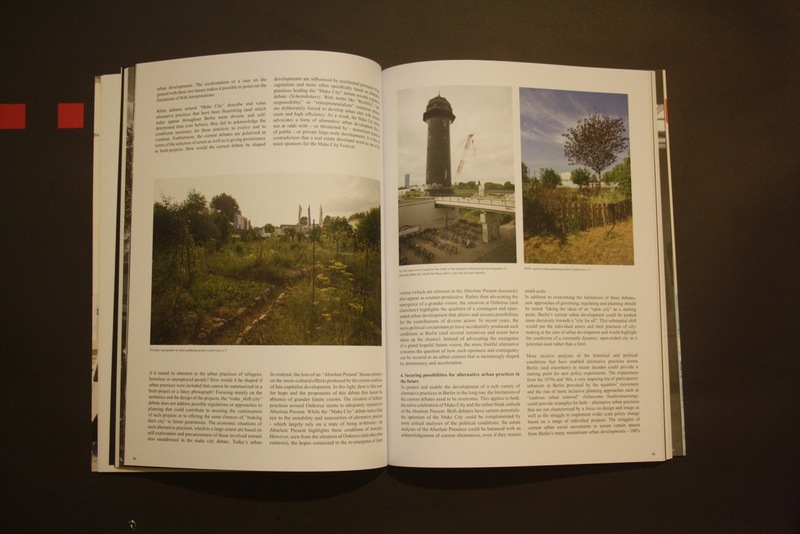 On an interview with Bernd Upmeyer, Jeremy Till argues that in participative practices one moves into new forms of the commons and shared spaces, which from the start can be understand as a contradiction to the standard premises of architecture, based on individualism and control. 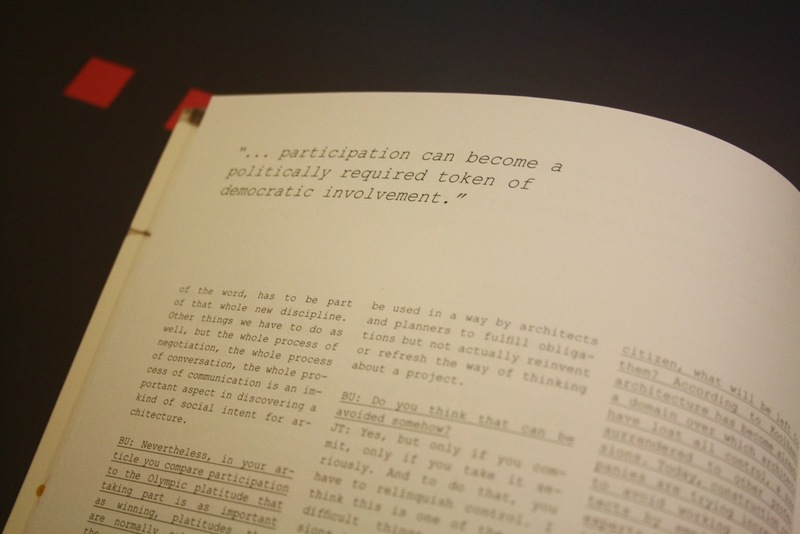 The social responsibility of the architect and its political implication should be in the core of a real participatory process, according to Till. 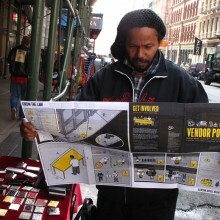 Nevertheless, the process itself can be used as well just to fulfill the architect’s obligations. 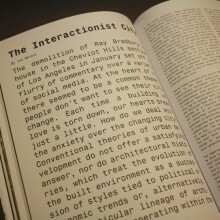 But even with this fact on sight, at this point there is an optimistic approach that it’s defined by the idea that there is still hope for architects, there is special knowledge they can share and bring to the table, based on social and spatial skills that can be used to empower new forms of social constructions. 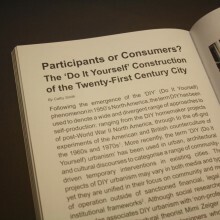 Participation as a process of confrontation is also described by Gonzalo López on his essay ‘Towards a New Urbanism’, where he’s focused on the different possible scales of urban movements to develop a theory about Open Source Urbanism, a concept that implies a direct involvement of the citizen. This is a shift from traditional large-scale urban planning into new ways of thinking, understanding and working in and for the city. Some of the movements remarked by López—tactical urbanism, co-housing, collective architectures, among others—are exemplified by the projects published on the same issue, such as the case of the alternative urban practices at Ostkreuz [Berlin], described by Nina Gribat, Hannes Langguth and Mario Schulze as a site for experimentation,—within a series of failed development plans—that have settled the ground for a new civic modus operandi, based on sharing services and social economic networks. It is important to note that the political and economic limitations are revisited in this essay, to avoid the simple or superficial fetishization of this kind of practices and to discuss as well its failures, problems and governmental manipulation. What is described as an ‘Absolute Present’ can be summarized by the way that terms like ‘flexibility’, ‘self-responsibility’, or ‘entrepreneurialism’ are used to justify projects developed under precarious conditions. 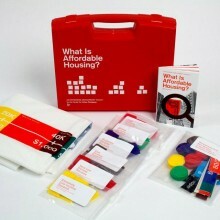 What Is Affordable Housing? toolkit, CUP. The work of the Center for Urban Pedagogy (CUP) is a remarkable example of how to take the participatory approach to a long term process. Founded in 1997, the CUP is a nonprofit organization initiated by a trans-disciplinary collective, including backgrounds on architecture, history, public policy, political theory, and graphic designers, that work together to visually communicate complex urban-planning processes. Damon Rich, one of the founders, talks about the motivations to start this project and how education has been a leading issue on the evolution and success of their work. 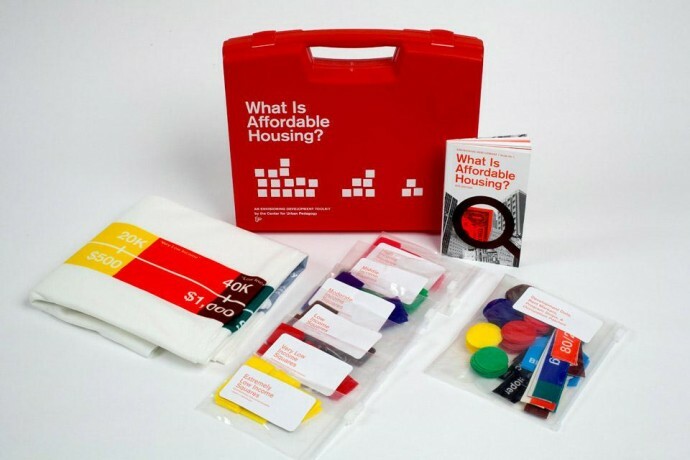 The pedagogical approach makes possible to move from theory to action, developing projects which deal with important urban subjects—public housing, air quality, waste, and water, among others—taking them along with neighborhood organizations and advocacy groups, and are used to educate others. 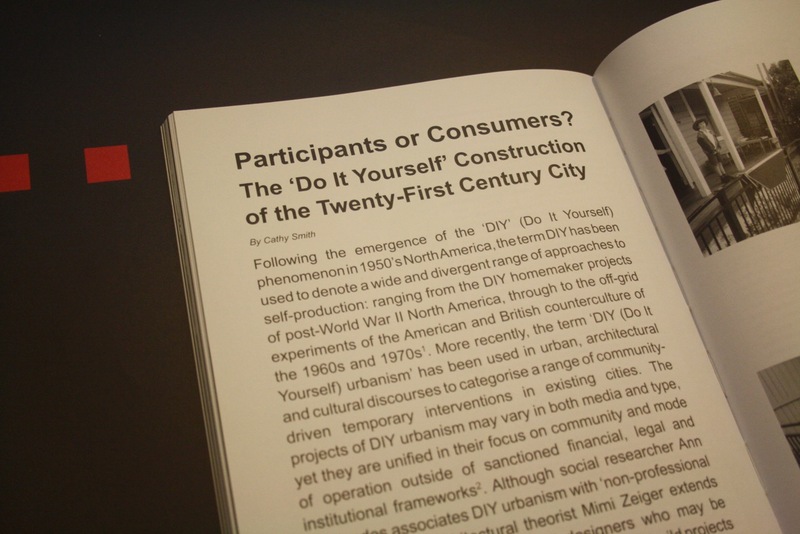 If participation is a battlefield, as Damon Rich says, by reading this issue we are reminded that participatory processes, DIY projects, and collaborative approaches are the product of infinite negotiations between different actors, as Uta Gelbke explains in the case of the Holzmarkt Cooperative in Berlin. It is located between the Spree river and Holzmarkt street, where the Bar25 can be found a few years ago. This is a site basically known as a ‘hipster village’ and the the group that founded the Bar25 wanted to start an alternative attempt of self-organized project, including places devoted to serve organic food, cultural events and more. That’s how the Holzmarkt Cooperative was created in 2012, supported by professional planners and legal advisers, along with the Swiss pension fund Abendrot Stiftung, which provided the financial resources. 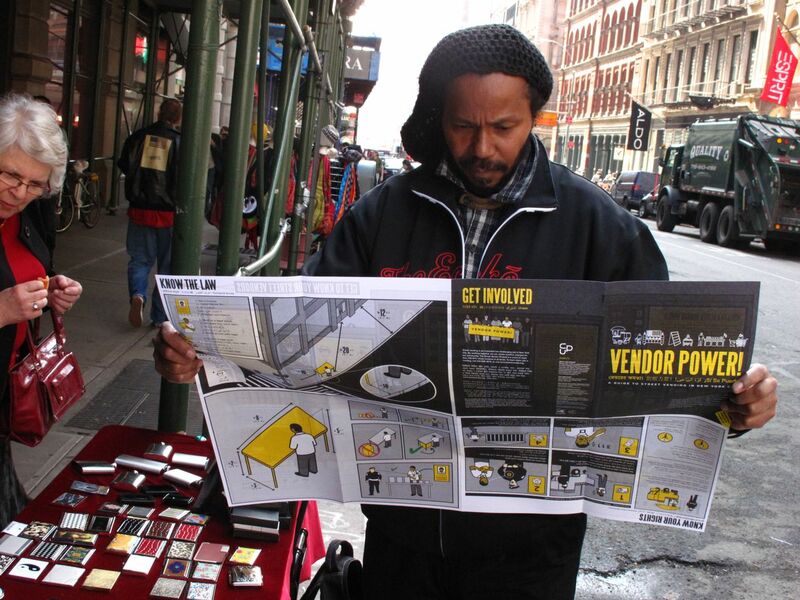 The current importance of the area and the success of the project, are used here as a clear case study of how civil society empowered itself in order to be legitimized as an urban agent. However, this is also a perfect project to remind the inherent contradictions of participation and to not romanticize all participatory processes per se. It’s important to remember that this kind of development often tends to generate the same kind of homogeneity and social limitations that the initiators tend to criticize, as the authors clearly state. 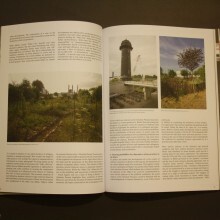 The richness of this issue of MONU lies in the fact that an agonistic overview is presented. 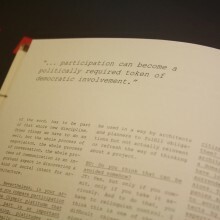 Not a romantic, easy description of participation, but a negotiation full of dissent in it’s own pages, where the theoretical essays create a dialogue with the projects, sometimes contradicting each others, other times, complementing the information. At that is, at the end, the best way to escape from the nightmare of participation. —Ethel Baraona Pohl, editor at Quaderns.